VIENNA — The blood doping case which started with police raids at the Nordic skiing world championships four days ago spread to cycling on Sunday. Innsbruck state prosecutors' spokesman Hansjorg Mayr said "a Tyrolean cyclist" was suspected of sports fraud in connection with the case involving "a German doctor and his accomplices." "The man was arrested on Friday, he has confessed, and he was released the same day," said Mayr, who did not identify the cyclist in accordance with Austrian privacy laws. 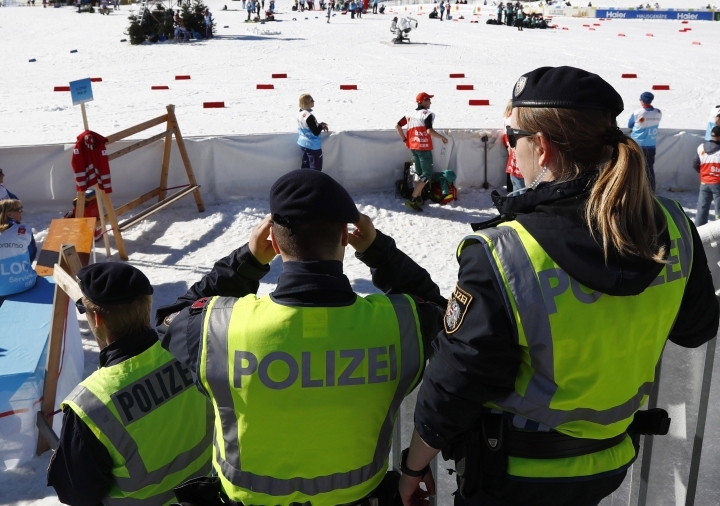 It was the first arrest of an athlete from outside winter sports following Wednesday's police raids in Erfurt, Germany, and at the Nordic worlds in Seefeld, Austria.